Why do we normally wait until our cars break down before we take them to the mechanic? After all, it’s easier (and cheaper) to get the car there when it’s still working. Yet so many of us still wait until we’re stranded on the side of the road to take the car in. Maybe you just didn’t get around to it, or maybe something always came up. But the reality is, whatever your reason may be, you’re still stuck without a car and at the mercy of whatever needs to be done to get that thing back on the road. Healthcare can be similar to what we experience with our vehicles. We often go to our healthcare provider only when something has gone wrong. And by that point, we need to have ten times the number of screenings, tests or medications ordered to get us back on the right track. Not only does this end up eating up our valuable time, but the consequences can be extremely costly. Schedule an appointment with a PCP today. So what can we do to avoid this kind of desperate situation? 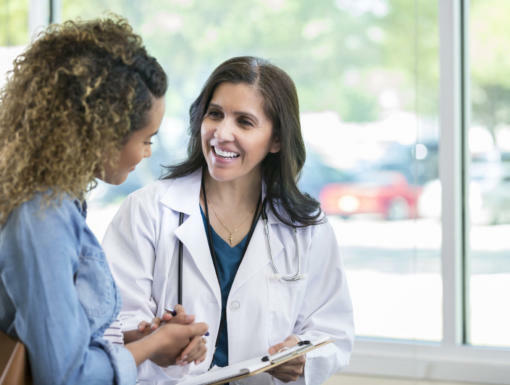 Establishing a relationship with a primary care provider (PCP) is a good start. 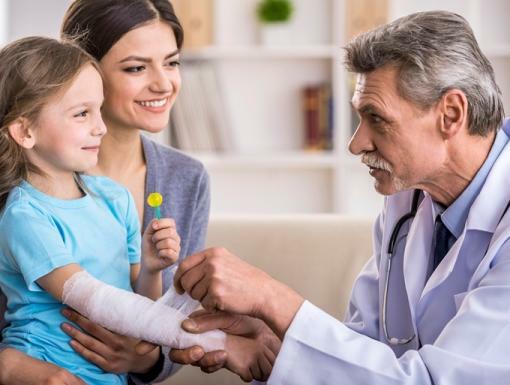 A primary care provider is a physician, nurse practitioner or physician assistant that is normally your first point of contact into the health system. They are the people that guide you, screen you, diagnose you and make sure that you don’t end up with the equivalent of two flats, a dead battery or a smoking engine. Establishing a relationship with the primary care provider of your choice can improve health outcomes. PCPs can diagnose problems early and help maintain chronic conditions so that you can live a longer, higher-quality life. Studies in the early 1990s showed that states with higher ratios of primary care providers saw decreased rates of mortality. The same was true in England where an additional PCP per 10,000 persons saw a six percent decline in mortality. Additionally, more PCPs per person has shown to be associated with lower healthcare costs. That’s because you aren’t breaking the bank with a complete engine replacement – you’re preventing complete breakdown with routine engine checkups. So, don’t make a meaningless excuse to avoid going to your primary care provider. Find the time and save yourself (literally) from something that could have gotten much worse, not to mention much costlier, if you had waited. Primary Care, Urgent Care or Emergency Room?